Most of us need a bit of help when it comes to showing other people that we also have cheekbones. It might be because of our bone structure or because some of us are a bit overweight, but the fact is that we certainly need to use blush. You will be surprised to know that most women don't even wear blush. Blush can do amazing things such as bringing life back into your face and showing a healthy glow. It is true that not all of us have time for a complete beauty makeover but applying blush is definitely one of your essential beauty tasks. Find the correct color is one of the most important factors when buying blush. It sounds easy enough but it can be a difficult task for someone who doesn't have an eye for color. You can visit the makeup store and ask for professional advice, but if you want to figure this out yourself then you can follow these 2 basic methods. The first method is to think about the change of color in your cheeks whenever you are exercising. Have you ever noticed the change of color in your cheeks after having a good jog around the block? That color will be an excellent choice when selecting a blush. The second way is to give your cheeks a goophotd pinch and see which color it turns into. The color you receive from that rush of blood to your cheeks is also a great way to see which natural blush color will suit you. Now that you know which color to choose it is time to decide on which kind of blush will be perfect for you. As we know that the makeup industry has something for everyone and therefore we have different kinds of blush such as powder, cream, tint and gel. 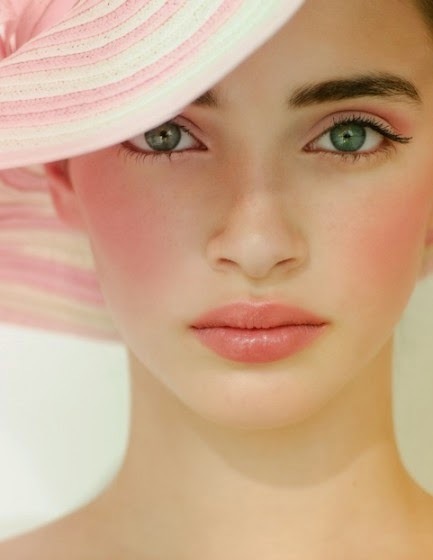 You must choose the kind of blush that suits the condition of your skin. The powder blush is the most common type of them all. The majority of skin types can use it. Normal to oily skins can use a gel blush. You can use your fingers to apply it to give your cheeks a nice and healthy shine. You can also use your fingers when applying cream blush. 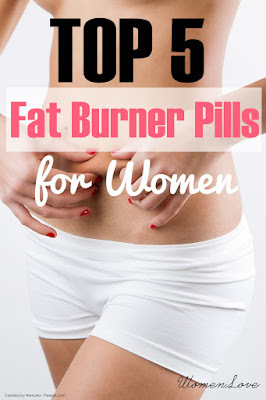 It has a thicker substance but feels light after application. It is best suited for women who have dry skin because the cream blush puts moisture back into the skin. 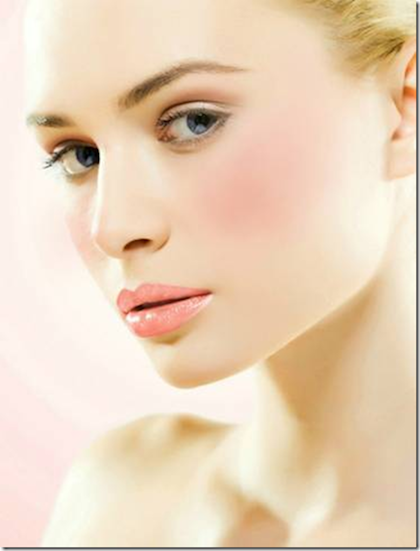 Tint blushes are normally used by more advanced users because it's more of a stain. When you apply it you must make sure that you work fast and finish before it dries. Although tint blushes are not as easy to use it certainly stays on very long until you wash it off. You should now have a pretty good idea of the different types of blushes that are available. Now let us look at how you should apply it. Remember to do all your other makeup routines before you start applying blush. Apart from doing your lipstick, blush should be your final step. The reason why you apply it at the end is because you will have a better sense of how much you should apply after your foundation and eye shadow has already been put on. Do you know your face shape? 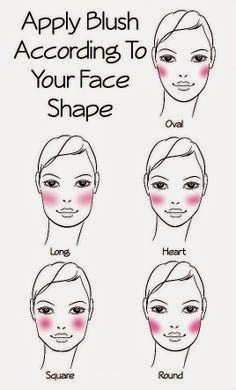 Where you will exactly apply blush on your face will depend on whether you have a heart, round, square or oval shaped face. 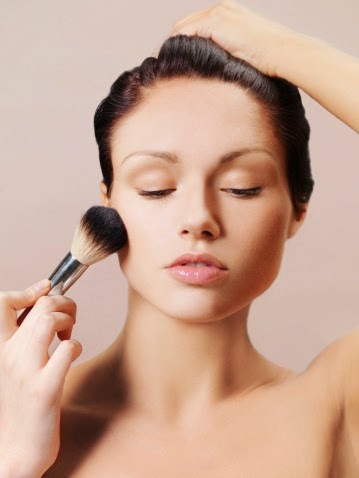 You then place a bit on with your brush or applicator and gently shake off some of the excess blush. You should place it on the apples of your cheeks. To know where they are you can look in the mirror and give a good smile at yourself. The apples of your cheeks are the round area that comes out when you smile. You should start applying the blush on the apples and work your way outwards towards your hairline. Blend the blush in very well so that it looks very natural. You shouldn't be concerned if you apply too much powder blush. If you think that you have overdone it then simply use your translucent powder and place some of it on top of your blush. And finally, although it is fine to use the applicator that comes with the blush, I would recommend using a proper blush brush. When it comes to looking at your best then you have to use quality tools that have been designed to give you the best results.